As a part of EPCA Development Program 2016-17, EPCA earlier during July had a fruitful discussion with Jubail Cricket Association. 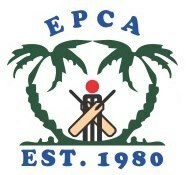 Now Jubail cricket Association will be a part of EPCA. All players are request to be in the ground latest by1:15 pm. Wishing you good luck and best wishes to all.